Symptomatic relief of mild to moderate occasional pain, such as headache, dental, muscular (contractures) or back (lumbago) and febrile states. Paracetamol is effective to reduce pain and fever. 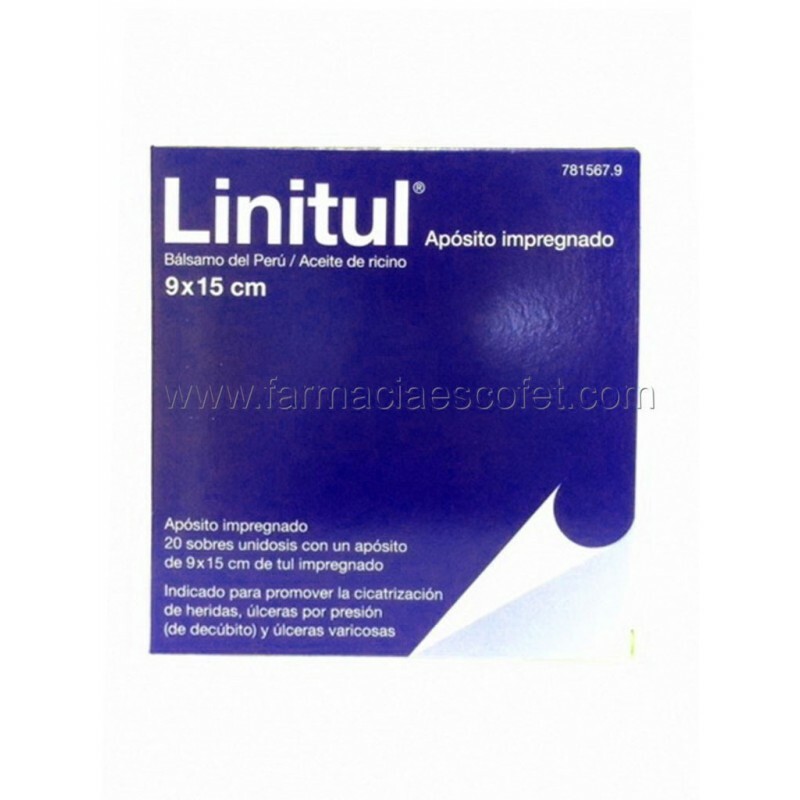 It is indicated for the symptomatic relief of mild to moderate occasional pain, such as headache, dental, muscular (contractures) or back (lumbago) and febrile states. Panadol is indicated in adults and adolescents over 14 years. - You are allergic (hypersensitive) to paracetamol or any of the other ingredients of Gelocatil. - Chronic alcoholics should be careful not to take more than 2 grams in 24 hours of paracetamol. - Patients with kidney disease, liver, heart or lung disease and patients with anemia should consult with your doctor before taking this medicine. treatment with high doses of paracetamol. - Aspirin-sensitive asthmatic patients should consult with your doctor before take this medicine. Tell your doctor or pharmacist if you are taking or have recently taken any other medicines, including medicines obtained without a prescription. - Medicines used to treat high blood pressure (hypertension) and heart rhythm disturbances (cardiac arrhythmias): Propranolol. If you are going to do some analytical test (including blood, urine, etc. ...) tell your doctor that you are taking / using this medicine because it can alter the results. The use of paracetamol in patients who regularly consume alcohol (3 or more alcoholic drinks: beer, wine, liquor, ... a day) can cause liver damage. Taking this medication with food does not affect the effectiveness. - Do not use in adolescents under 14 years. If you are pregnant or think you may be pregnant, consult your doctor before taking this medicine. Medicine use during pregnancy can be dangerous for the embryo or fetus, and should be monitored by your doctor. Acetaminophen passes into breast milk, so women who are breastfeeding should consult their doctor or pharmacist before taking this medicine. The influence of paracetamol on ability to drive and use machines is nil or negligible. Follow these instructions unless your doctor gave you different advice. Ask your doctor or pharmacist if you have doubts. Adults: Take one tablet every 4-6 hours as needed, up to six tablets daily. Adolescents over 14 years (weight 64-65 kg): Take 1 tablet every 4-6 hours as needed, up to a maximum of 5 tablets per day. Patients with liver disease: before taking this medicine have to consult your doctor. Should take the amount of medicine prescribed by your doctor with a minimum interval between each takes 8 hours. They should not take more than 3 tablets in 24 hours, divided into 3 doses. Patients with kidney disease: before taking this medicine have to consult your doctor. Take a maximum of 500 milligrams per serving. Because the dose, 650 milligrams of acetaminophen, these patients should not take this medicine. This medicine is taken orally. The tablets should be swallowed whole or broken in half, with the help of a glass of liquid, preferably water. Always use the lowest effective dose. The administration of this medicine is subject to the onset of pain or fever. As they disappear, discontinue treatment. If the pain persists for more than 5 days, fever for more than 3 days, or pain or fever worsen or other symptoms should discontinue treatment and consult your doctor. You should immediately consult your doctor or your pharmacist. Symptoms of overdose may include: dizziness, vomiting, loss of appetite, yellowing of the skin and eyes (jaundice) and abdominal pain. If you have taken an overdose, immediately you go to a medical facility but no symptoms, since they often do not appear until after 3 days from the ingestion of overdose, even in cases of severe poisoning. Treatment of overdose is most effective if started within 4 hours after ingestion of the medicine. Patients treated with barbiturates or chronic alcoholics, may be more susceptible to the toxicity of an overdose of paracetamol. In case of overdose or accidental ingestion, immediately seek medical center or call the poison control center (phone +34 91 562 04 20), indicating the medicine and the amount taken.